It wasn't supposed to be like this. After countless lineup changes and two breakups, Candlemass still haven't been able to top their genre-defining masterpiece, 1986's Epicus Doomicus Metallicus. Originally something of a one-off, the album inspired hundreds of bands across the globe, birthing the doom metal subgenre and carving the band's name into metal history. Reunited at last with that album's legendary singer, Johan Länqvist, Candlemass seem ready to tackle their own legacy. If The Door to Doom can't recapture the magic, perhaps nothing ever will. For a band approaching their 35th year together, Candlemass sound remarkably spry. "Splendor Demon Majesty" and "Death's Wheel" sound like slow-motion Judas Priest. But this is Candlemass, and it isn't long before the main riff of "Under the Ocean" oozes out from under its rock to crush eardrums with slab-like waves of pure, unadulterated doom. "Black Trinity" and the aptly named "House of Doom" keep up the glacial pace. It isn't hard to see why the band's name still commands respect three decades after they made their mark. But the showstopper standout has to be "Astorolus – The Great Octopus." Thunderous, deep, with a hook that could make mountain roots tremble, it's everything a fan of doom could want. The song saves its biggest treat for the middle: a guest solo from doom's undisputed master, Mr. Tony Iommi himself. 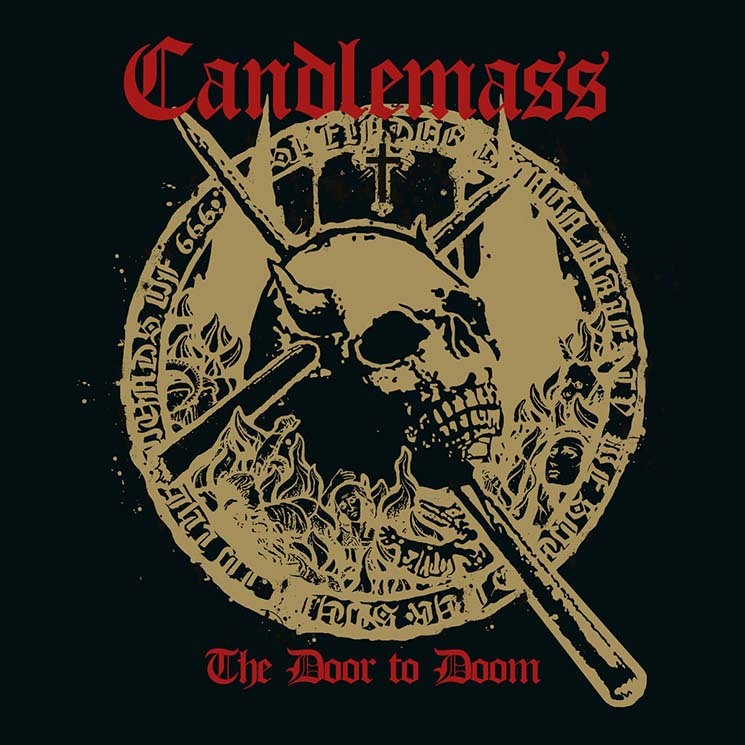 It's a definitive moment in Candlemass's discography.